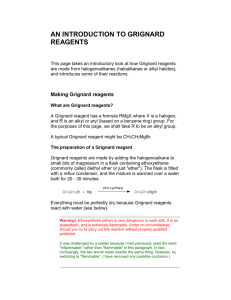 formation of the organomagnesium or organolithium reagent. 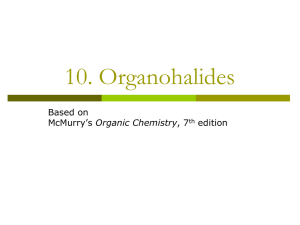 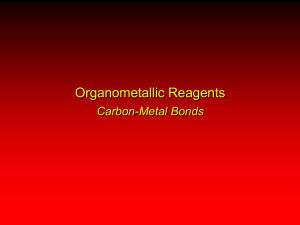 organolithium reagents (M = Li) are very strong bases. 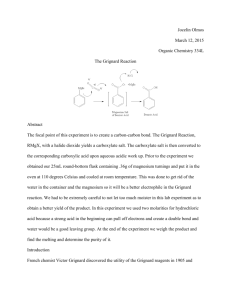 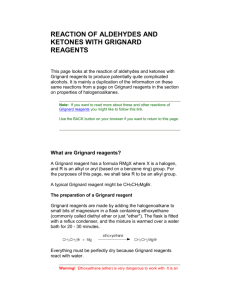 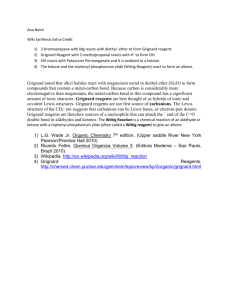 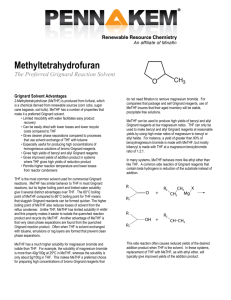 Grignard reagents react with . 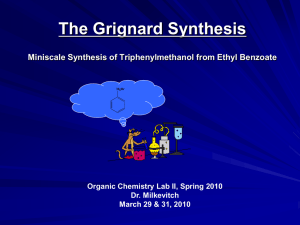 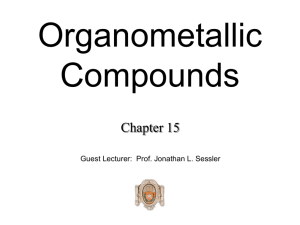 . .
esters in the same way that Grignard reagents do. 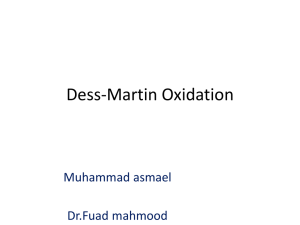 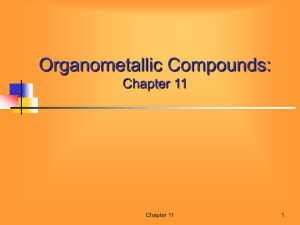 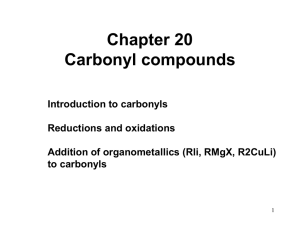 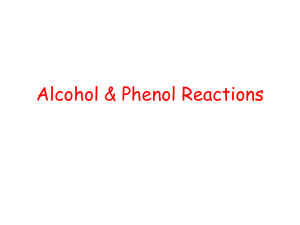 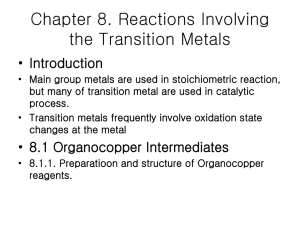 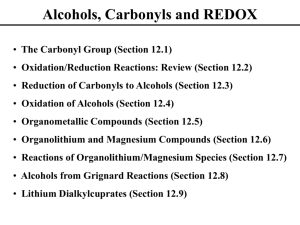 to a starting compound using known and reliable reactions. 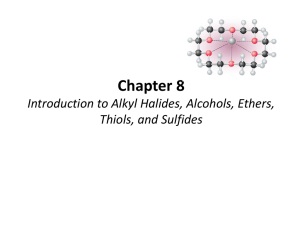 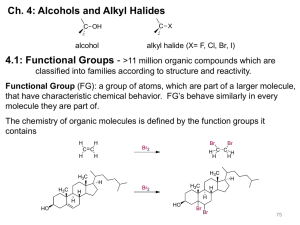 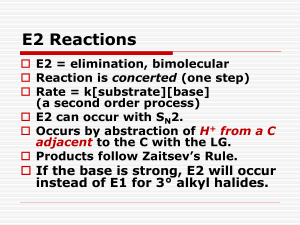 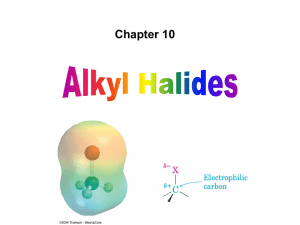 alkyl halides; tertiary alkyl halides undergo E2 elimination. 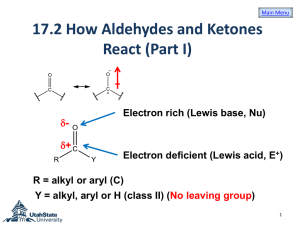 Carbene: highly reactive intermediate, 6-electron species. 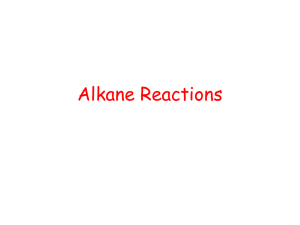 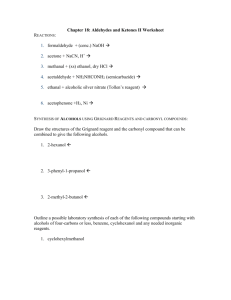 Carbenes react with alkenes to give cyclopropanes.